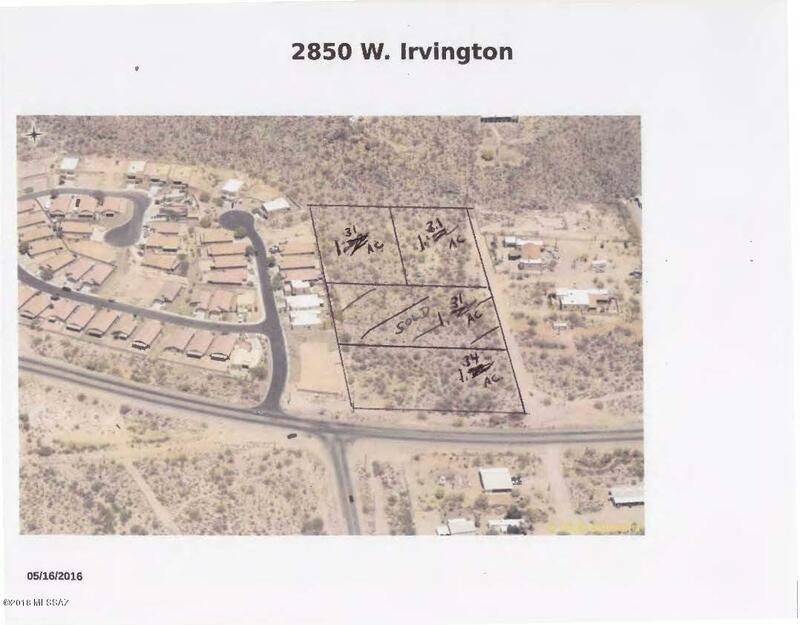 City view parcel (1.31 ac. by survey)with beautiful saguaros. This is a custom home area with open spaces and privacy. City water is at home site. Seller will work with qualified Buyer on financing, if needed. Lot Dimensions 159.76 X 309.90 Plus Drive From Irvinton. Fence None Lot Dimensions 159.76 X 309.90 Plus Drive From Irvinton.